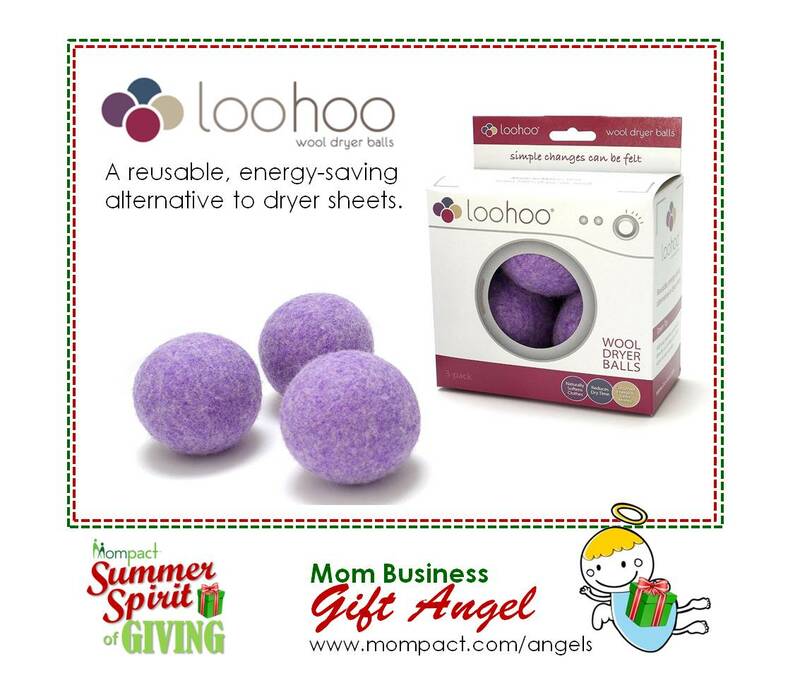 A reusable, energy-saving alternative to dryer sheets. In 2010, Cyndi Prince set out to create a healthier environment, especially for families. Her target: replacing toxic dryer sheets. That year she changed the way thousands of households do laundry. She created her own version of baseball sized wool balls that soften laundry and reduce dryer time. When setting up her company, Prince looked no further than her own backyard. She was determined to use only domestic wool to support American sheep farmers and the Farming Industry. Prince also wanted LooHoos to help support the local economy. Less than 100 miles from LooHoo headquarters in Camden, Maine, is a historic wool mill that supplies all of the wool and nearby is the piece manufacturer where all LooHoos are made. LooHoos are Made in Maine, U.S.A. with 100% domestic wool. The dryer balls benefit the environment and the local economy.